Have you ever thought why maximum airplanes are white? 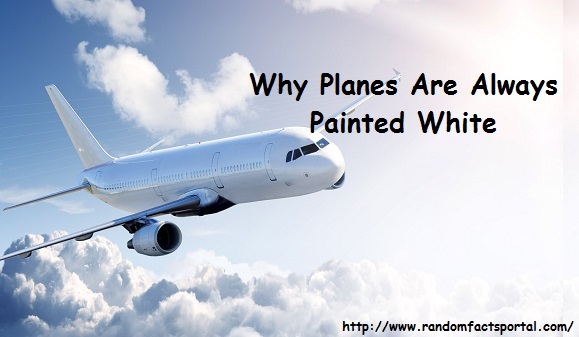 It is an interesting question, here are some reasons why commercial planes are white colored instead of dark colored. Colored airplanes tend to fade from exposure to the sun at 30,000 feet and from various atmospheric conditions. Dark colors fade faster and look terrible when paint flakes off. 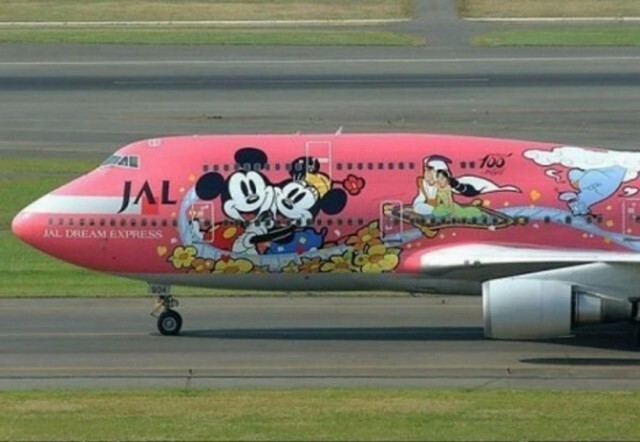 It is very tough and expensive to repaint an airplane. On the other hand, white colored airplane looks better when it gets old and dull. 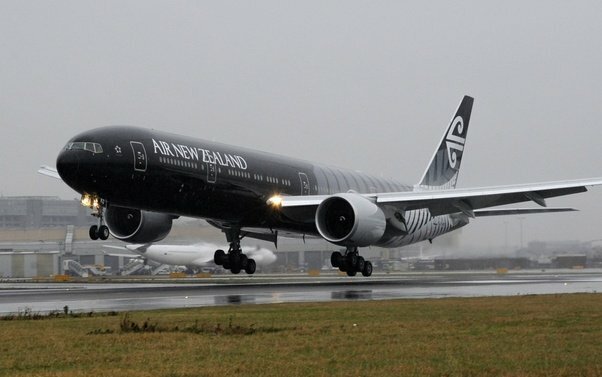 painting an airplane is not like painting a fence, it can cost from $50K to $200K per plane. Also required lots of manpower and 2-3 weeks of time. So airline company choose white color and save money and time. The paint on a fully painted 747 will weigh more than 250 kgs, while a polished skin will just weigh 25 kgs. EasyJet Airlines was able to reduce 2% of their operating costs by just repainting their planes with new thinner aerodynamic paints. When your annual fuel bill is $1.2 billion USD, then that 2% can mean a savings of $22.4 million USD. Suddenly a coating becomes interesting, doesn't it? 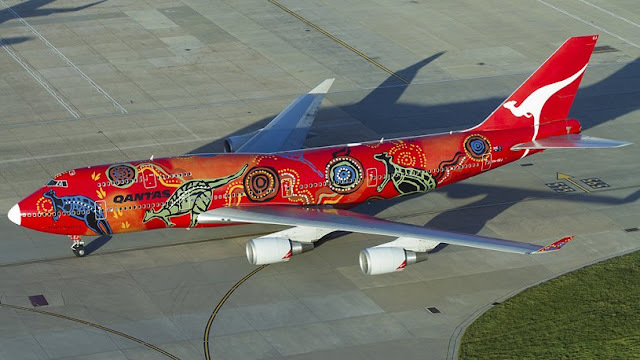 Colorful Airplanes Have Low Resale Value. White color reflects all the wavelengths of light but dark colored objects absorb lighter than white and get warm. white colored airplane keep the objects cool. one more advantage of white color is visibility. Not being able to see it in the sky, but the visibility of cracks, leaking oil, corrosion, and suchlike on the ground. White color visible at both land and water. 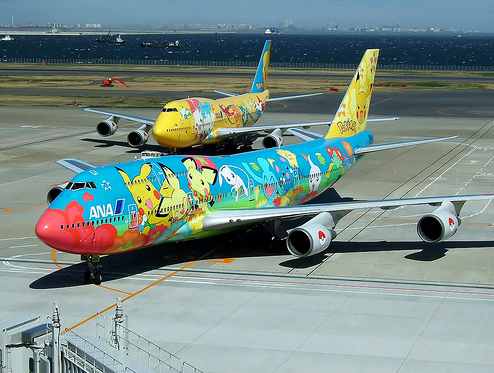 But, there are many colorful airplanes too. Here are few pics.